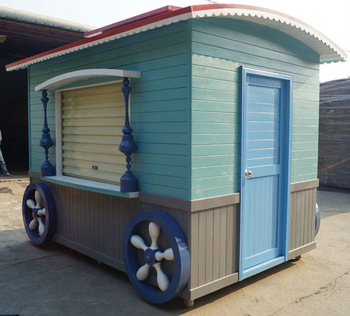 Comparing with outdoor kiosk and indoor kiosk, why the price of the outdoor kiosk is usually double or more expensive? The outdoor kiosk is designed to withstand the inclement weather. The rugged enclosure protects the interior from the heat, sunshine, wind, rain, and snow. Outdoor kiosks are used for street, amusement parks, stadiums, and some outdoor commercial area. 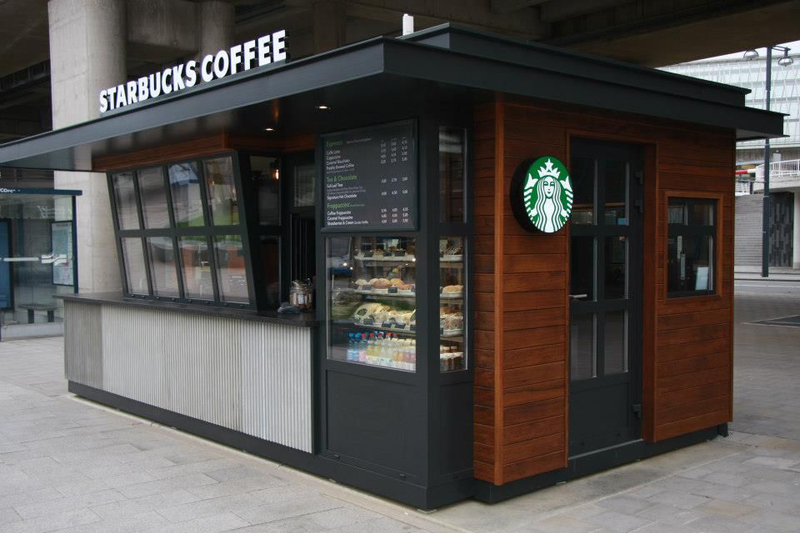 Because outdoor kiosks are constantly exposed to the elements, they need to be watertight from the ground up. They should have a steel or metal frame, and a cooling device to maintain the internal temperature. That means we should install the air conditioner inside the outdoor kiosk. Outdoor kiosks have a long service life ranging from 10-30 years. Like most products, you get what you pay for. Sturdier, more expensive kiosks will cost you more upfront but you don’t have to replace them often. 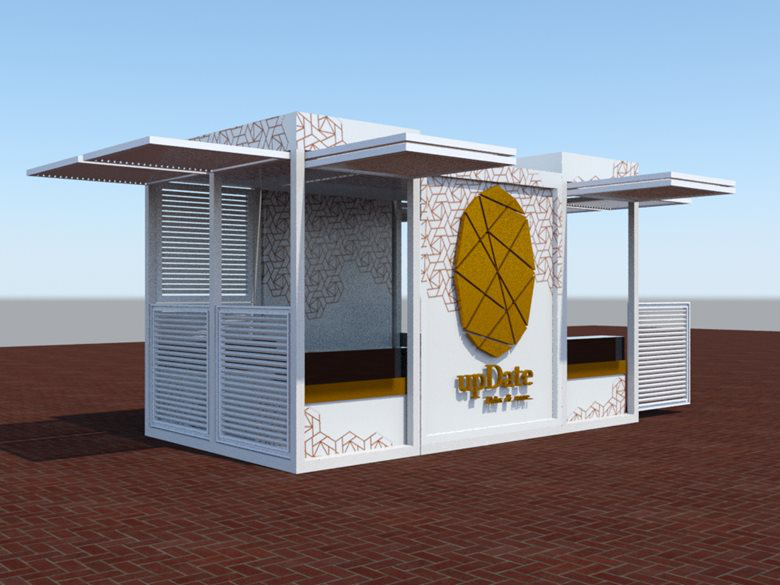 Outdoor kiosks are usually more expensive than indoor kiosks because they require technology and materials to protect them from natural factors. 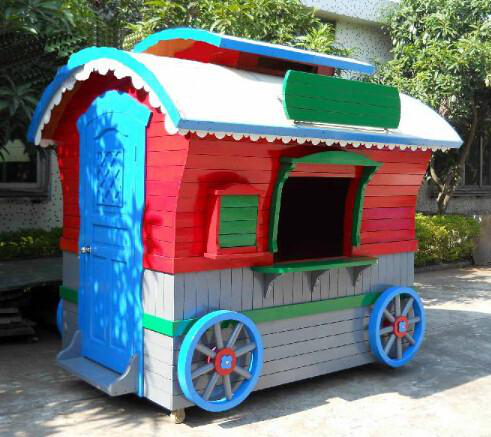 Usually, the outdoor kiosk price is double than an indoor kiosk, just because the materials of the outdoor kiosk is different than the indoor kiosk. 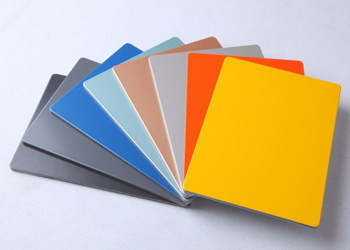 The main materials we used for the outdoor kiosk is the aluminum-plastic panel. Good weather resistance, high strength, and easy maintenance. Convenient construction and short construction period. Good elasticity, impact resistance, and good shock resistance. Good levelness, light and strong. Available for selection of more colors.